Assam CCE prelims will be held on December 30. Admit cards for Assam Combined Competitive Exam or CCE (prelims) will be released on December 15. The Assam Public Service Commission (APSC) will release the same on its official portal, apsc.nic.in. Assam CCE prelims will be held on December 30. This year, a total of 107 vacancies have been notified under Assam Civil Service, Assam Land & Revenue Service and Assam Police Service along with 58 vacancies in Superintendent of Taxes, Superintendent of Excise, Assistant Employment Officer, Labour Inspector, Inspector of Taxes and Inspector of Excise posts. 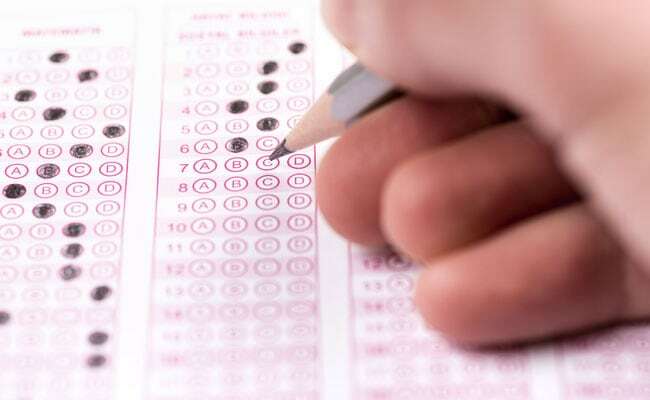 The exam was initially scheduled to be held on November 24. However three days before the exam, the Commission announced to postpone it. 'Immediately after downloading the e-Admission Certificate, the candidate should check it very carefully and bring to the notice of the Assam Public Service Commission discrepancies, if any, without loss of time,' said the Principal Controller of Exam, APSC. APSC will conduct the exam at 31 headquarters: Barpeta, Biswanath Chariali, Bongaigaon, Dhemaji, Dhubri, Dibrugarh, Diphu, Goalpara, Golaghat, Haflong, Hamren, Hatsingimari, Hojai, Jorhat, Kajalgaon, Karimganj, Kokrajhar, Majuli, Mangaldoi, Morigaon, Musalpur, Nagaon, Nalbari, North Lakhimpur, Silchar, Sivsagar, Sonari, Tezpur, Tinsukia, Udalguri and Guwahati. Total marks of recommended candidates of CCE 2016 have been released by APSC, recently. Concerned candidates can check their marks online using their roll number and date of birth.